Serving Up the World's Finest Cannabis Genetics Since 1985! Strong Head High - 50-Day Finish! How often do you come across a 70% Sativa capable of finishing in 7 weeks even in cold UK temps while still being able to send you on a bona fide rocket ride? Not too f'ing often - jump on this one while you can! 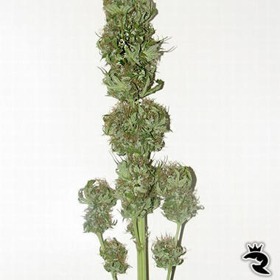 NL5 X Haze Feminized: A True Rocket Ride! 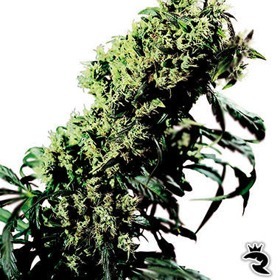 Northern Lights #5 X Haze Feminized has just enough Indica to boost the yields & increase her speed, but she's a wicked-good Haze in every other way including her powerful psychedelic head highs. 70% Sativa that Finishes in Just 65 to 70 Days! Northern Lights #5 X Haze: Unsurpassed Power! 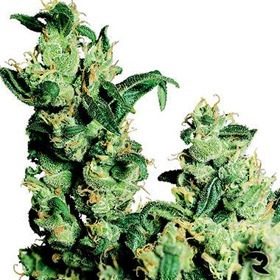 Northern Lights #5 X Haze has been stunning the cannabis community for years for 1 very good reason - modern strains can't surpass her unbridled Sativa power & uncontrollable Indica yields! Multi-Cup Winner - Voluptuous & Earth Shaking! 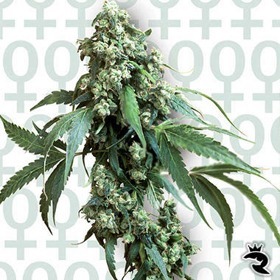 Northern Lights Feminized is a Stealthy Super Freak! 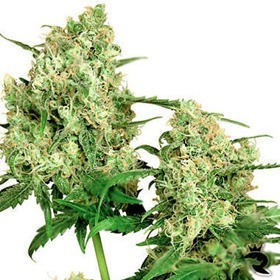 With practically no smell to give you away, Northern Lights Feminized are a go almost anywhere. Small, fast & frosty, these babies are the pure definition of low profile. Outdoor Mix: Top-Rated Quality, Rock-Bottom Prices! 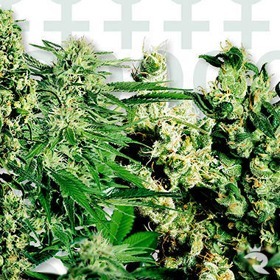 Get the best deal possible on 25 authentic Sensi Seeds with the Outdoor Mix Pack. 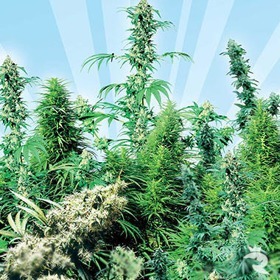 Selected from Sensi's 5 best outdoor Indica strains, each one is better than the next. Ruderalis Indica is Ready in 50 Days from Seed! 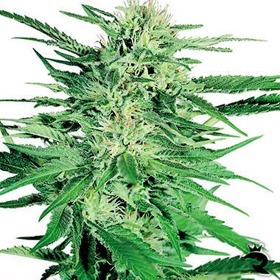 When you have to have it yesterday, rely on Sensi Seeds' Ruderalis Indica. 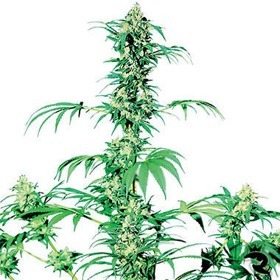 This amazing cannabis seed has been proven over & over again to be simple, reliable & very fast. Ruderalis Skunk: Putting Skunk #1 in the Fast Lane! 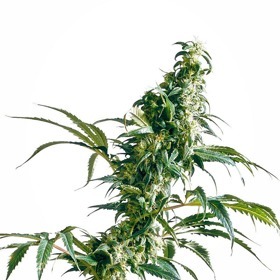 Ruderalis Skunk adds tremendous speed to Skunk #1 without sacrificing this legend's extreme power, high yields or top-rated vigour. She's great for cold or unpredictable climates. Big Bud Says Go Big or Go Home! 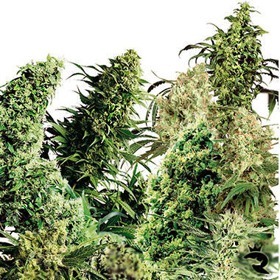 For more premium smoke than you can handle, get Big Bud Seeds. 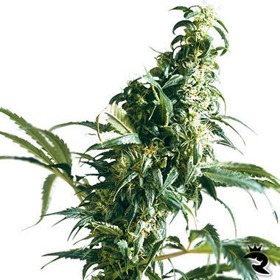 These record-breaking cannabis seeds are even better than the clone-only version with enhanced power, improved aroma & absolutely perfect flavour. Get Out the Tarps for These Babies - They Drip THC! The sMix Pack is like a potent grab-bag of THC-enriched goodness. This randomly selected set of Sensi's best female seeds features championship genetics at schwag prices. Don't miss out! Spice Up Your Life with Sensi's Indoor Mix! Can you believe it? 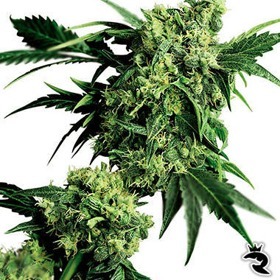 Sensi put 25 of their best indoor & greenhouse seeds together & slapped a crazy-low price on this bad boy! It's a random mix of mostly Indica strains so get ready for a few brilliant surprises. Jack Herer Seeds Make the Best MMJ! Check it out! Dutch pharmacies fill prescriptions for MMJ with genuine Jack Herer. That's an even better recommendation than JH's 9+ Cup wins. Buy yours today! This 3-way hybrid contains Early Pearl®, Skunk #1® and Northern Lights®. 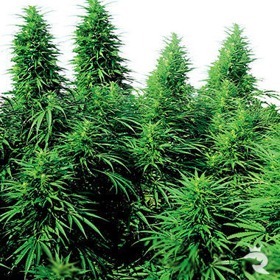 This hybrid is quicker and sweeter than the Shiva Skunk®. Excellent indoor and greenhouse results.